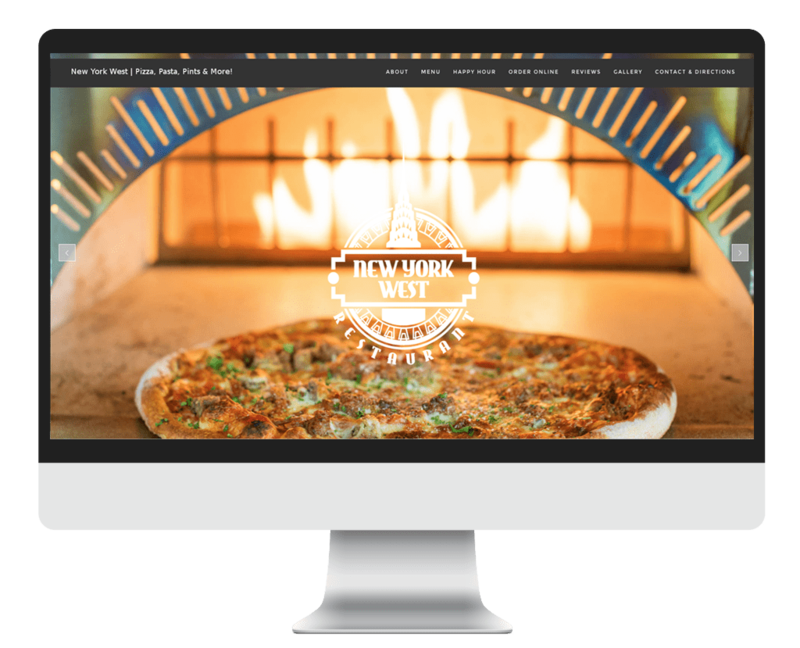 New York West is is proud to offer hand tossed pizzas. As the name implies, hand-tossed pizza dough is tossed in the air and caught by hand, or more specifically, by the backs of the chef’s fists to avoid tearing. The tossing is repeated until the dough is the correct size and thickness. This method takes practice but produces a thin crust that’s strong enough to hold the toppings. When the dough is done, it’s topped with a thin layer of sauce and left to rest and rise for two to three hours before adding the toppings.